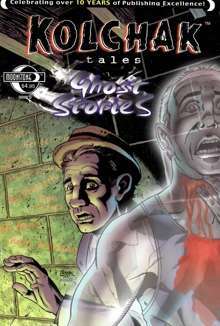 Tag Archive | "ghost stories"
This ghastly collection features some of the scariest stories of murder, revenge, and suicide ever told, and the spirits that haunt their resting place for all time. As a truly unique convention, each story directly relates to the specific day on which it’s found. Since we launched Haunted: 11 Tales of Ghostly Horror in October we’ve received some excellent reviews and recently we won an award for the anthology. We also just found out that Haunted: 11 Tales of Ghostly Horror won the Best Anthology category in the Preditors & Editors Readers’ Poll. The P&E Readers’ Poll is an annual event hosted by the Critters Writers Workshop where readers and fans can vote on their favorite books, authors and publishers. Thanks to our readers we took the top spot in this year’s event and we’re honored that so many would vote for our little collection of horror. 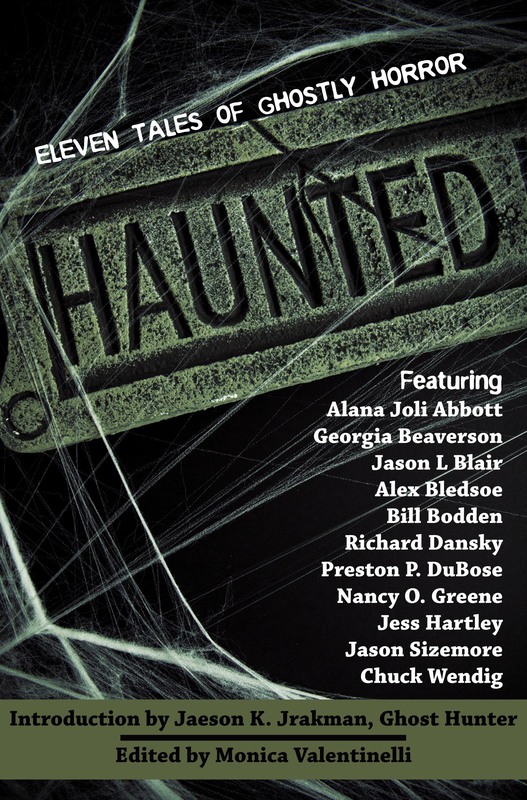 Suspense and intrigue lurks inside HAUNTED: 11 Tales of Ghostly Horror. Unlock the clues in these eleven mysteries. HAUNTED features stories by Alana Joli Abbott, Georgia Beaverson, Jason L Blair, Alex Bledsoe, Bill Bodden, Richard Dansky, Preston P. Dubose, Nancy O. Greene, Jess Hartley, Jason Sizemore, Chuck Wendig and was edited by Monica Valentinelli. HAUNTED is now available in Print! Normally the softcover edition sells for $14.99, but as part of the Black Friday/Cyber Monday Sale extravaganza going on all over the web we have a special discounted price on this title from FR Press! Get HAUNTED: 11 Tales of Ghostly Horror for only $9.99 in print! 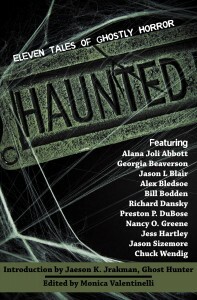 Edited by Monica Valentinelli, Haunted: 11 Tales of Ghostly Horror will debut just in time for Halloween. The anthology will be available in both e-book format and print. 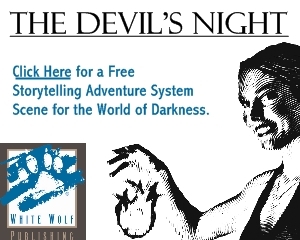 Readers will be able to pick up a copy from DriveThruHorror.com and other online retailers. British author James Herbert has been an international sensation since the publication of his first novel, The Rats, in 1974. His books have sold over forty-two million copies, earning him a comparison to Stephen King in the United Kingdom. Last year, Herbert was presented with the title of Grand Master at the World Horror Convention for his outstanding achievements in the horror genre. 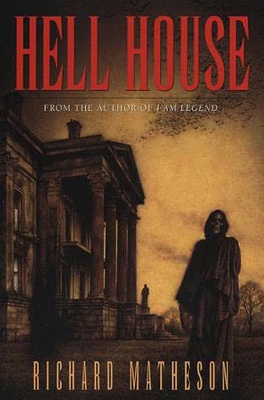 Now, he prepares to take the United States by storm with the release of The Secret of Crickley Hall – a blood chilling novel that puts a unique spin on a classic horror theme: the haunted house.